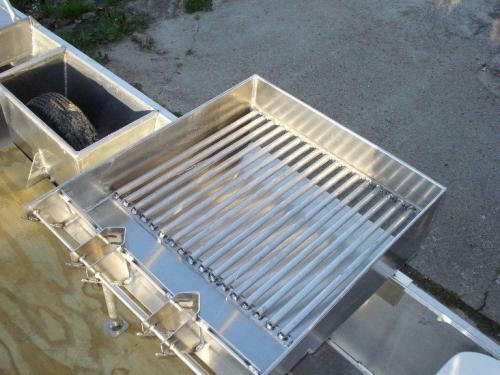 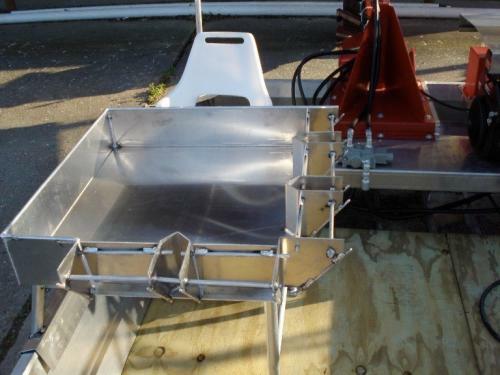 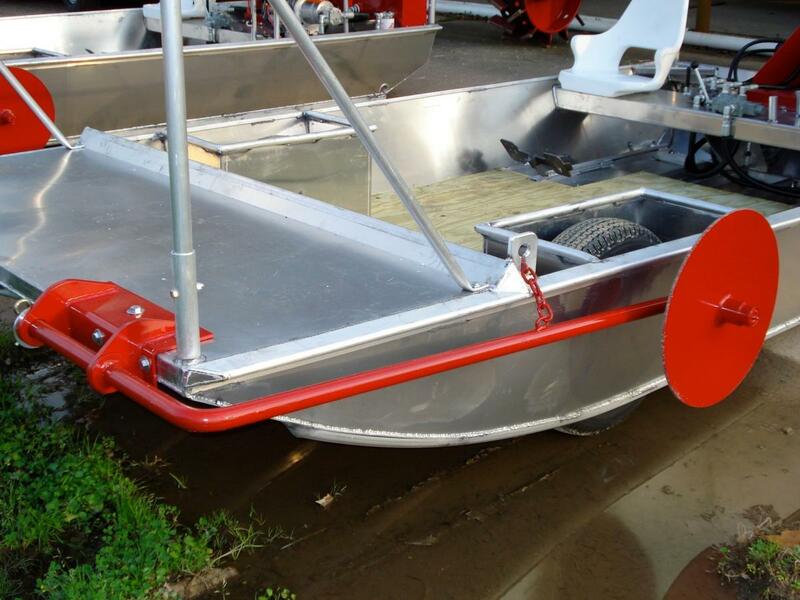 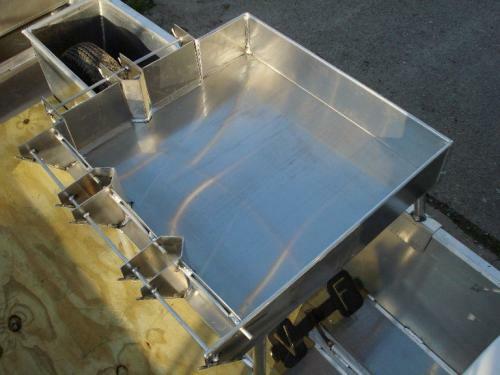 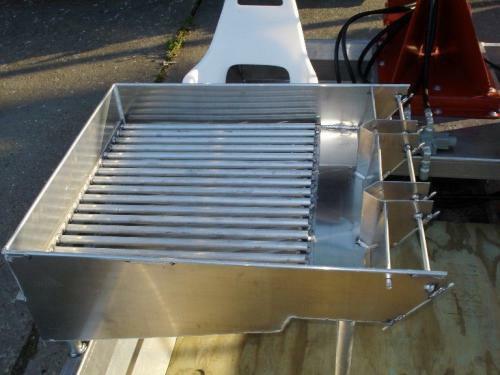 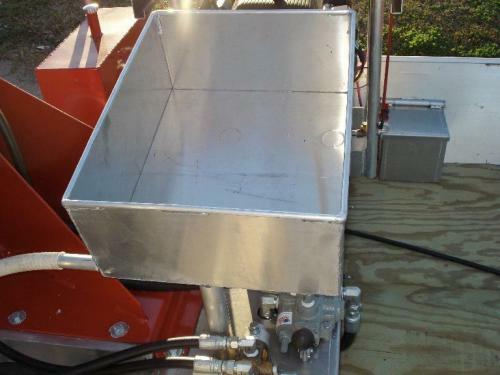 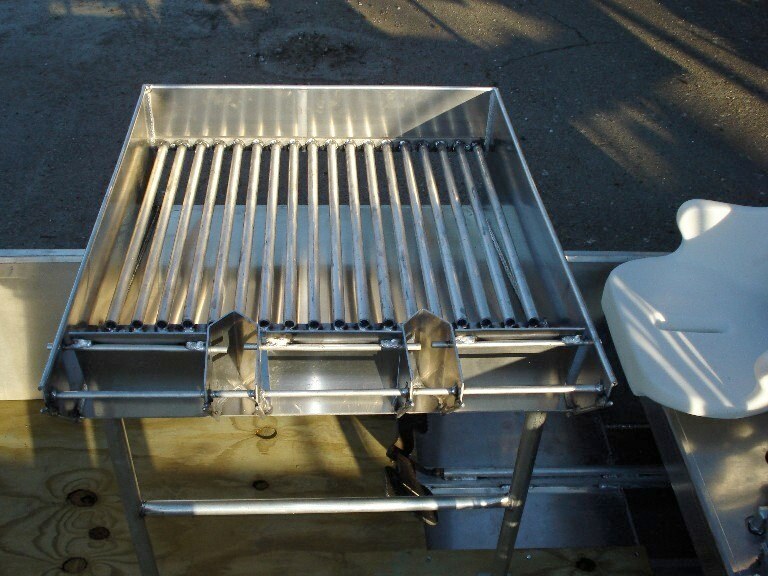 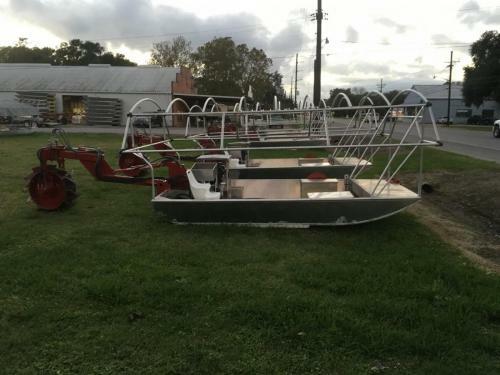 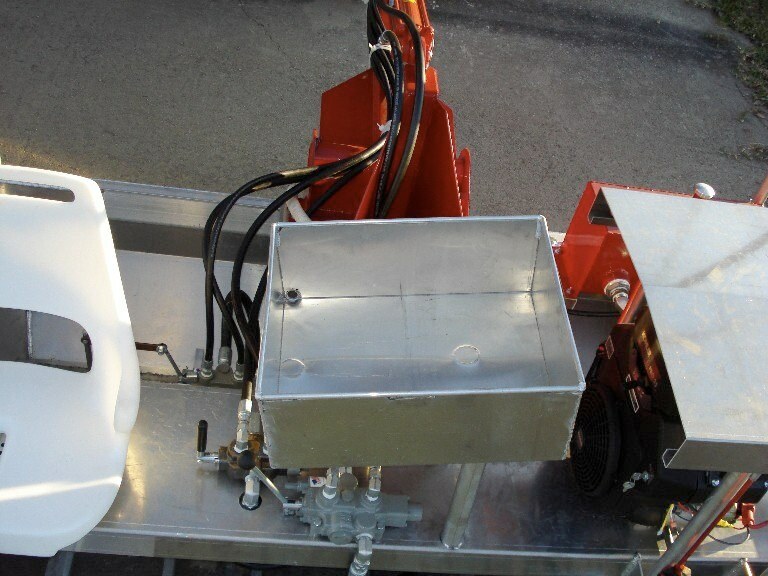 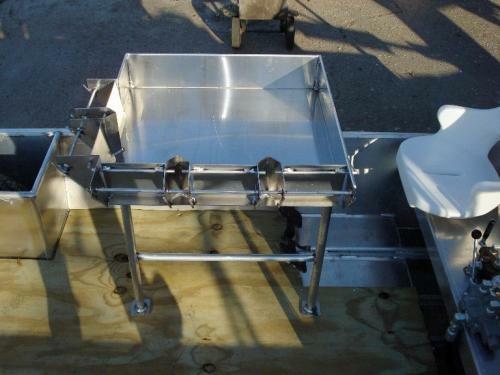 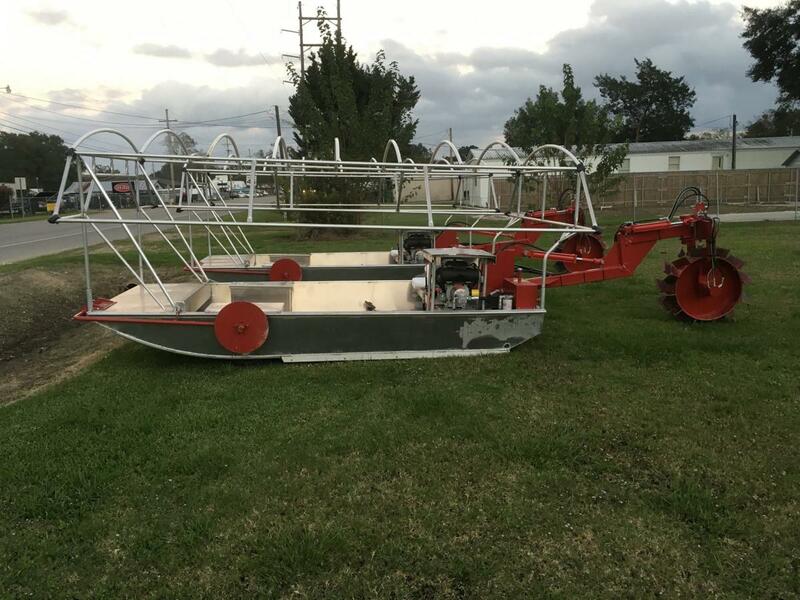 We keep all parts for our crawfish boats in stock for service and repairs. Tops include a tarp and tie down bungie cords. We now offer an extra heavy duty tarp.